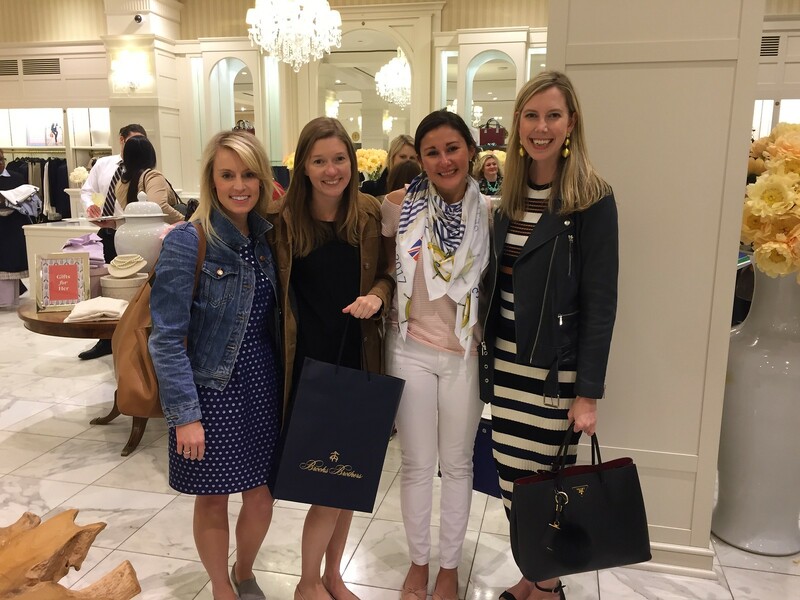 Shop spring’s freshest styles while supporting the charitable activities of the New York Junior League during the upcoming Shop & Stroll fundraising event, taking place on April 28 from 10:00 am-4:00 pm. The NYJL is partnering with many Madison Avenue retailers to offer an amazing shopping experience with a portion of proceeds benefiting the NYJL. Whether you’re looking to revamp your spring wardrobe or support the NYJL, this is the event for you! Be sure purchase tickets today for what promises to be a fun spring Saturday with fellow volunteers. The NYJL is partnering with many Madison Avenue retailers, who will be serving up a variety of delicious hors d’oeuvres, refreshments, exclusive shopping discounts and in some stores, special gift items. Interested in learning more about the NYJL Shops! program or becoming an NYJL Shops! partner? Contact Courtney Cook, fundraising events manager, for more information.